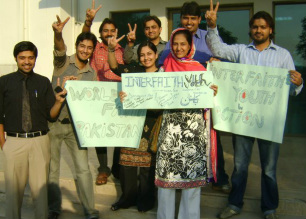 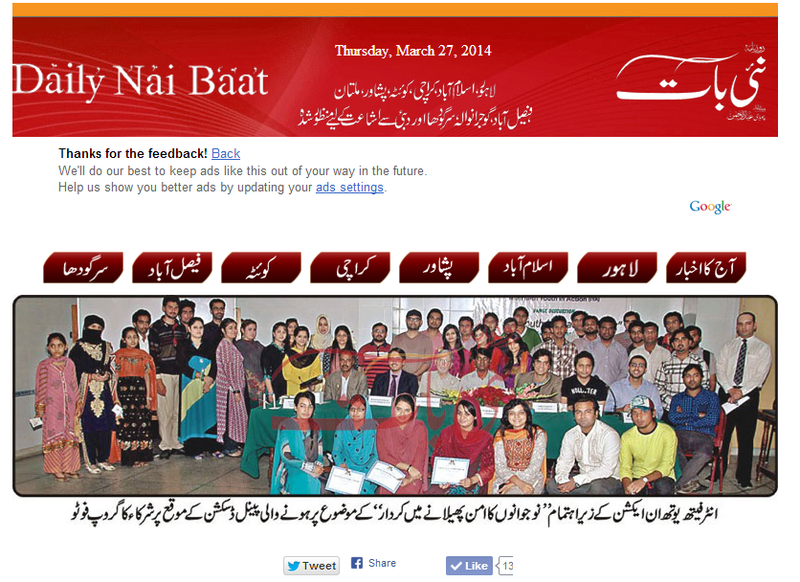 Building Movement of Interfaith Actions in Pakistan! 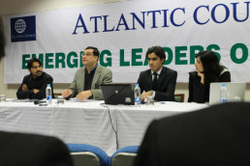 IYA- Director, MR. Shahid Rehmat, Participating in a panel discussion organized by Atlantic Council at LUMS. 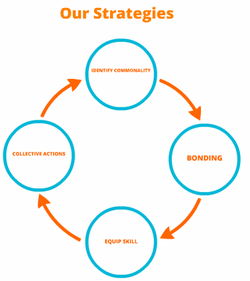 We are focused on building the peaceful future of youth of Pakistan .Our four pillars are Information, Inspiration, Engagement and Mobilization.. Our Volunteers have the potential, qualities and the scientifically grounded training in character, community service, leadership and interfaith peace building skills. 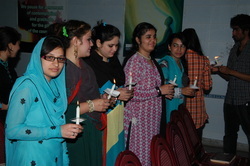 Cathedral,Mosque, Baha'i Center and Gurdawara: Interfaith Youth Tour in Pakistan for peace promotion and interfaith harmony in Pakistan.